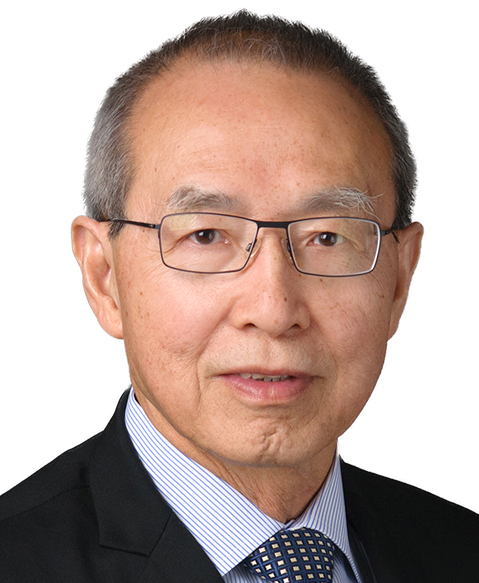 W. K. Alfred Yung, MD, an expert in neuro-oncology, has helped develop new therapeutic strategies targeting the epidermal growth factor receptor (EGFR) and PTEN/PI3K pathways and the mechanisms that promote glioma progression. Dr. Yung was instrumental in expanding The University of Texas MD Anderson’s Brain Tumor Center. He has been cochair of the National Cancer Institute’s Brain Malignancy Steering Committee since 2011, is special adviser to the chief executive officer of the National Brain Tumor Society, and in 2016 was named to the blue-ribbon panel advising the Cancer Moonshot initiative, led by former Vice President Joe Biden. He also serves on the executive committee of GBM AGILE, a global collaboration to test and develop new brain cancer treatments. As a fellow at Memorial Sloan Kettering Cancer Center, Dr. Yung explored the therapeutic potential of the newly discovered information that EGFR is a key oncogene mutated in cancers and likely a major culprit in the development of malignant gliomas. He and Peter Steck, PhD, later discovered that deletion of the PTEN tumor-suppressor gene was involved in progression of glioblastoma multiforme, the most common and aggressive type of brain cancer. His work on the EGFR and PTEN/PI3K pathways and glioma progression ultimately resulted in the 1997 FDA approval of temozolomide for recurrent malignant glioma and glioblastoma multiforme. In 2009, based on a study coauthored by Dr. Yung, the FDA granted accelerated approval of bevacizumab (Avastin) for recurrent glioblastoma. Dr. Yung is the Margaret and Ben Love Chair of Clinical Cancer Care at MD Anderson, where he led the Department of Neuro-Oncology from 1999 to 2015. He was the second editor in chief for Neuro-Oncology, official journal of the Society for Neuro-Oncology.